Welcome to the website for Finlay Fine Art. 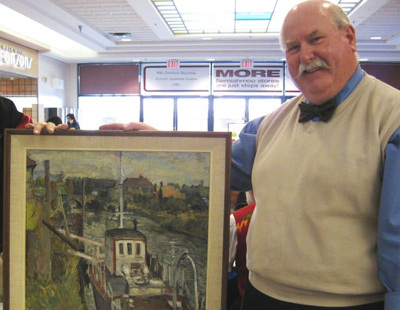 This site provides information about Finlay Fine Art Appraisals and Asset Management, a Vancouver-based company owned by Jim Finlay offering a comprehensive range of services from art appraisal to authentication and art restoration. 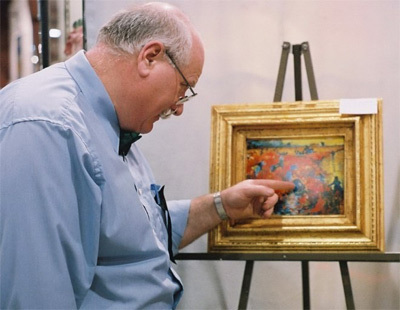 At Finlay Fine Art, we are in the business of providing innovative fine art wealth management solutions to those who have a passion for fine art. 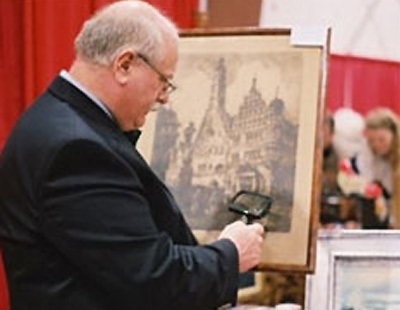 We provide thoroughly researched fine and decorative art appraisals for equitable distribution of assets, estate purposes, charitable donation, fair market value (FMV), insurance and re-sale purposes. Our wealth management services include art investment strategies, collection management, conservation and restoration, authentication, art storage and auction house consignment consultation. Previous clients have included major corporations, public galleries, legal firms, charitable foundations, museums, insurance companies, artists and private individuals. Previous assignments have included Northwest Coast native art and artefacts, monumental public sculpture, large outdoor murals, Canadian, American and International paintings, drawings, prints, sculpture, art glass, Asian art and decorative porcelain.